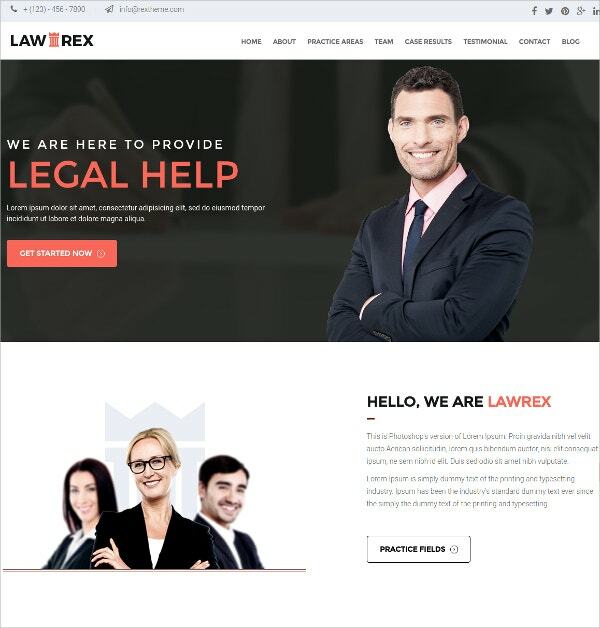 With latest evolutions in the world it has become crucial for businesses and entrepreneurs to connect their business online through internet in order to open all the new traffic possibilities. 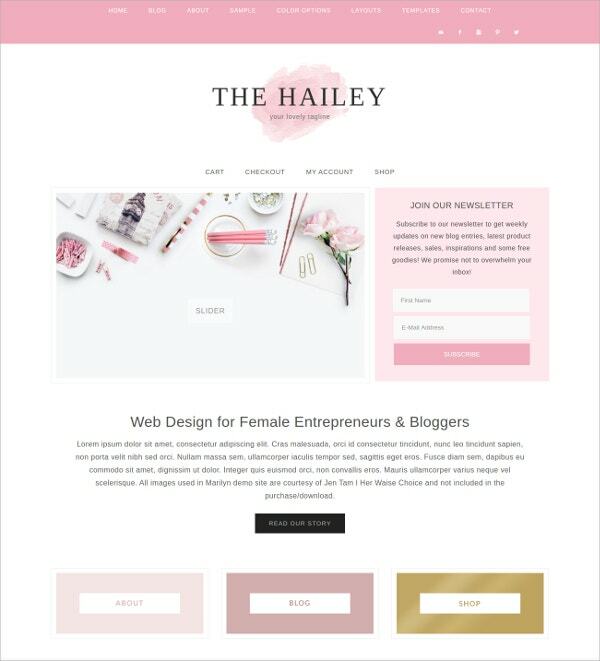 In order to help businesses to reach their maximum traffic and leads goals there is a wide range of new HTML5 themes available that assist in building a functional and globally reachable website. 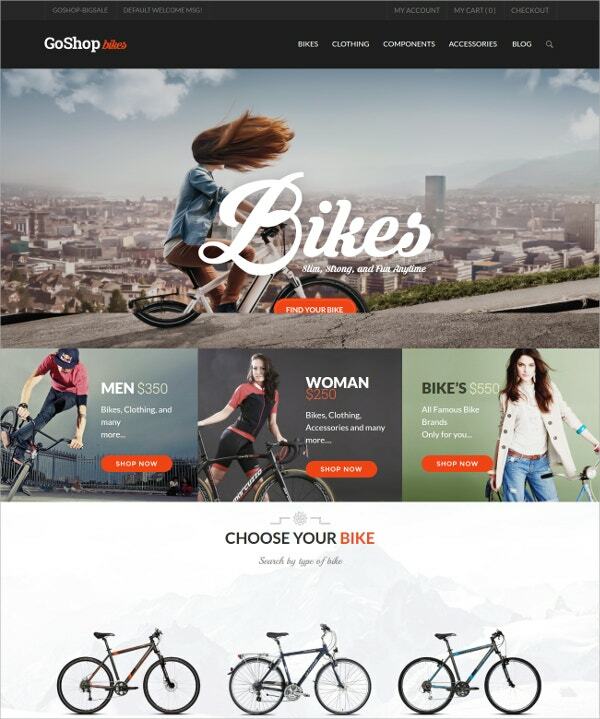 The features carries by latest HTML5 Themes released in July 2016 include smooth CSS3 stylesheets, numerous customization options, multiple menu styles, shortcodes, sliders and many more. 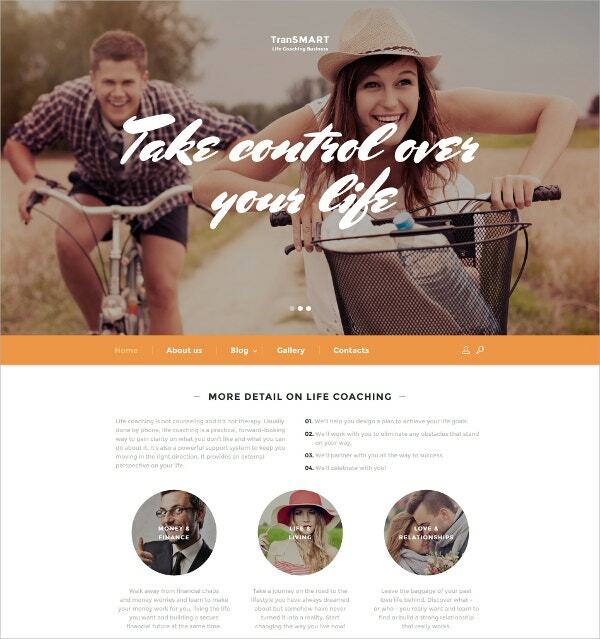 Life Coach responsive website template is a functional and modern theme designed for life consultants, coaches, life coaching centers and many more to give a better exposure to their services and thus increase the traffic amazingly. 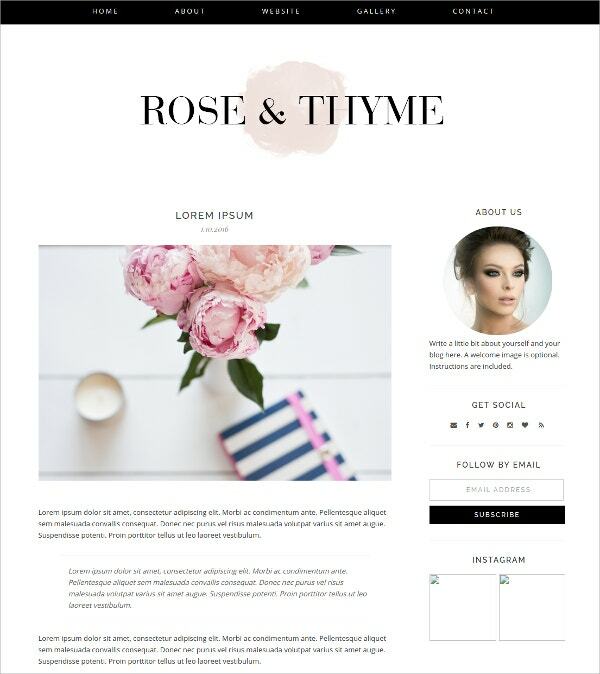 This theme carries a responsive layout with stick to top menu, slider, font icons, blog, contact form, cross browser compatibility, PSDs and detailed documentation. 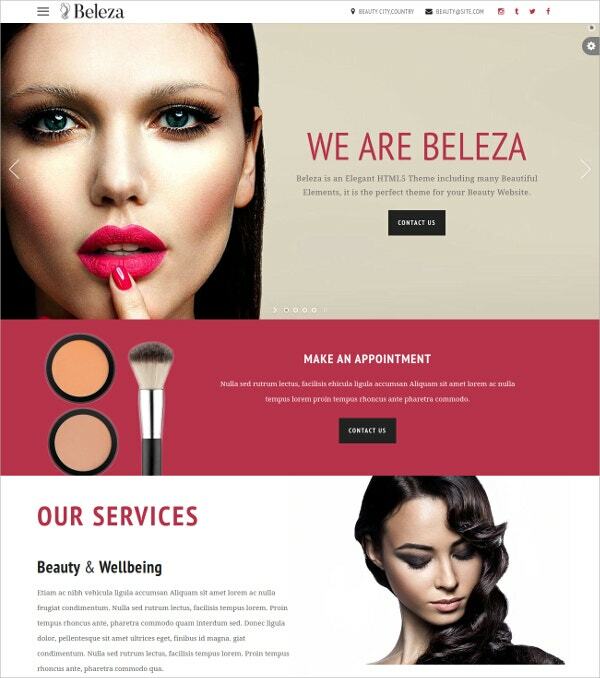 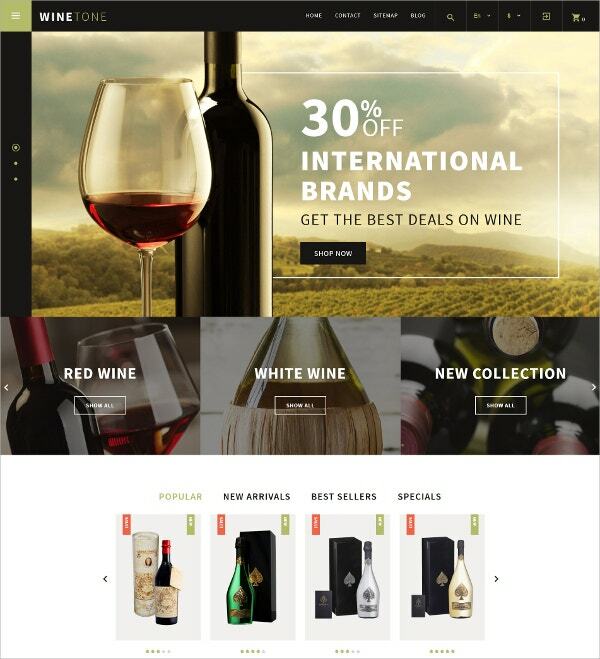 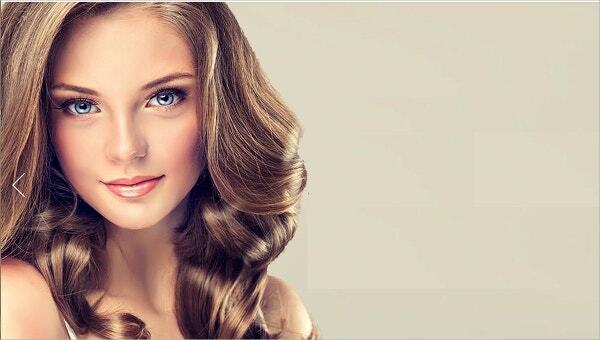 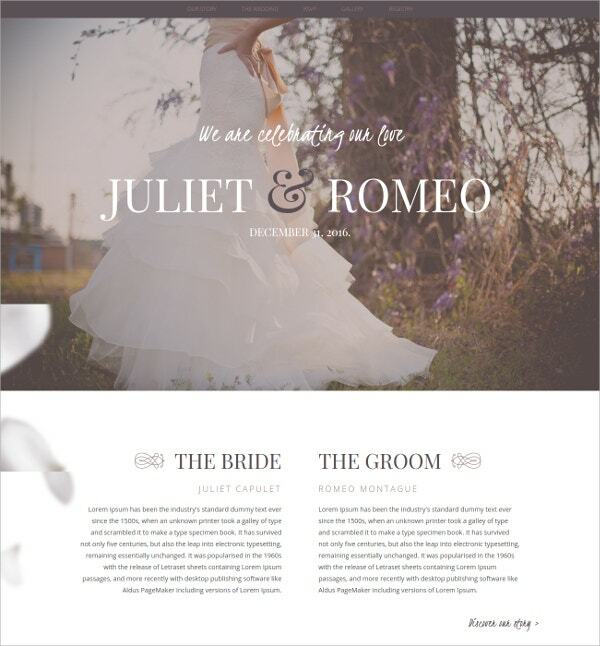 Try this elegant theme and highlight your business services to greater extent. 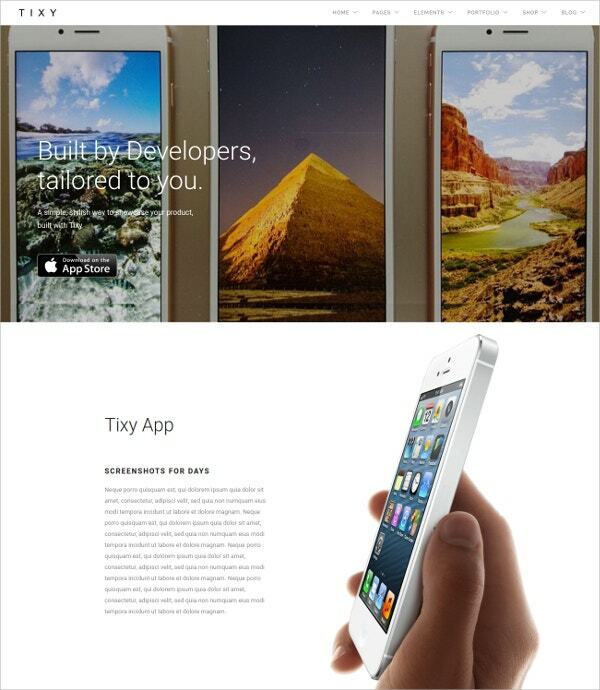 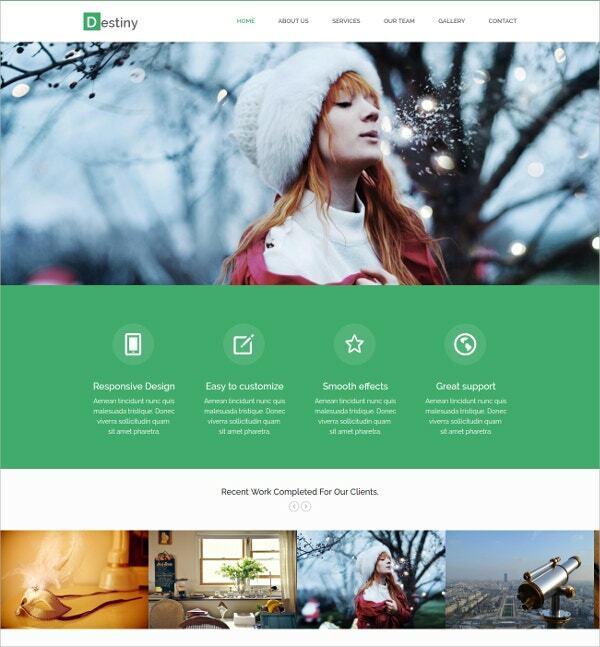 You can also see Creative HTML5 Templates. 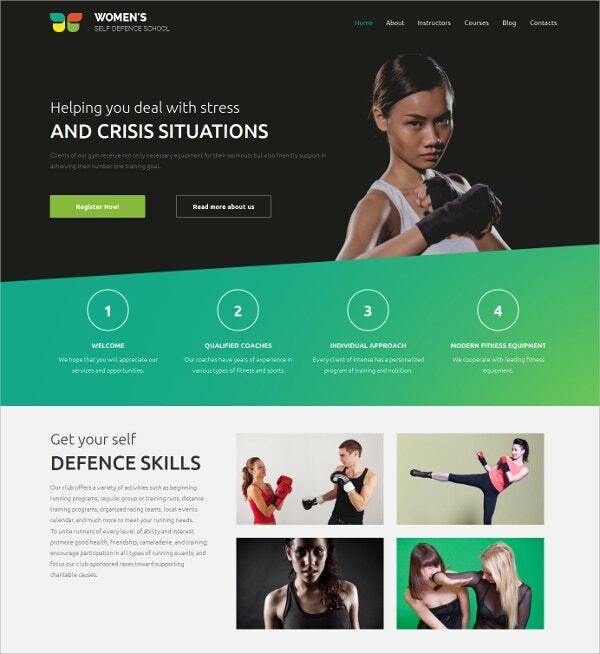 ESTUT is a professional and elegant WordPress premium theme designed for eLearning websites, online courses, institutions, education portals and more. 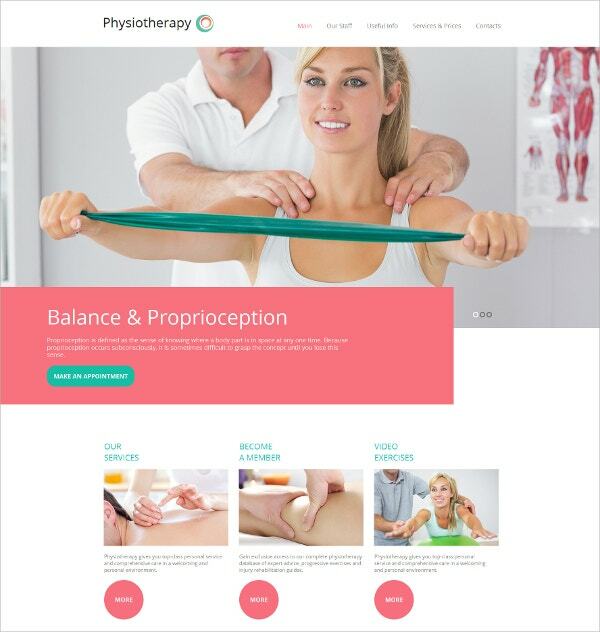 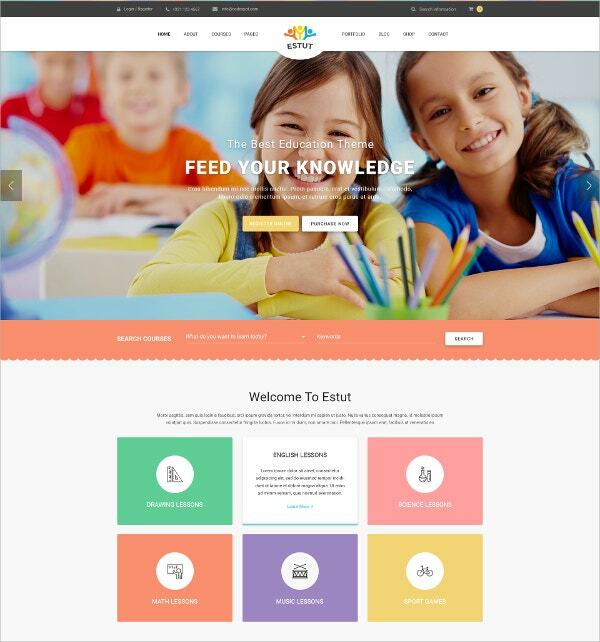 This theme carries a education centered layout that makes your learning website stand out. 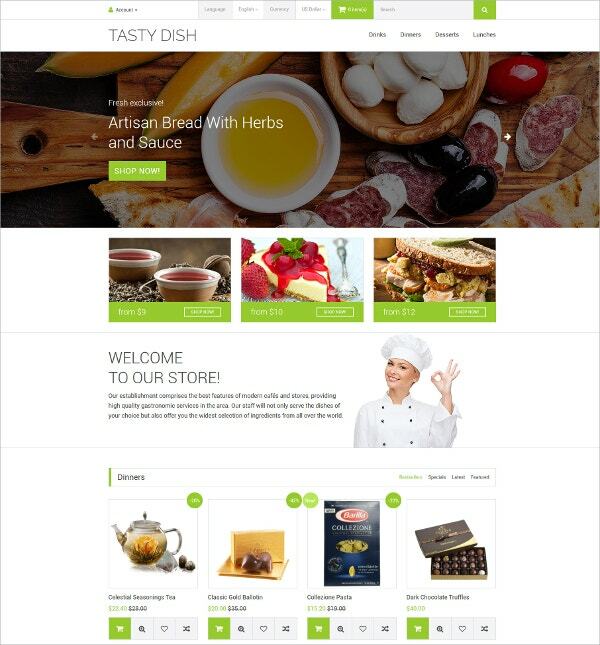 The various major features incorporated include WordPress mega menu plugins, sliders, Bootstrap 3 CSS based, HTML5 support, w3c validated, mobile ready, visual composer and more. 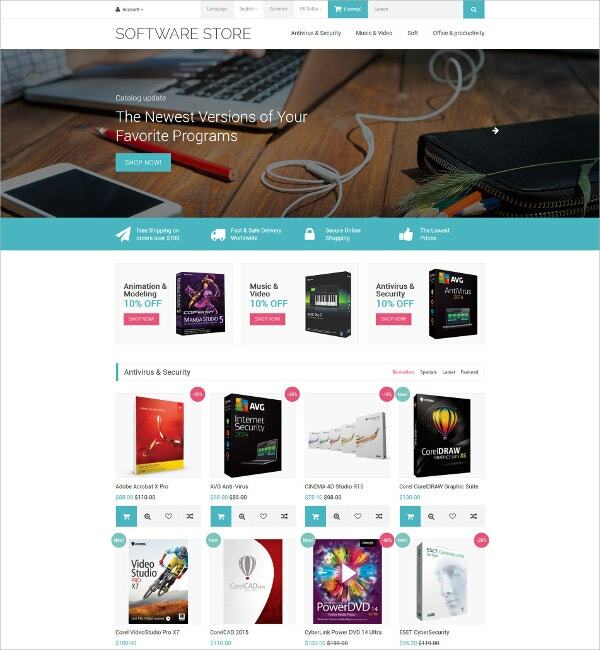 This theme also offers you easy to use and customization options. 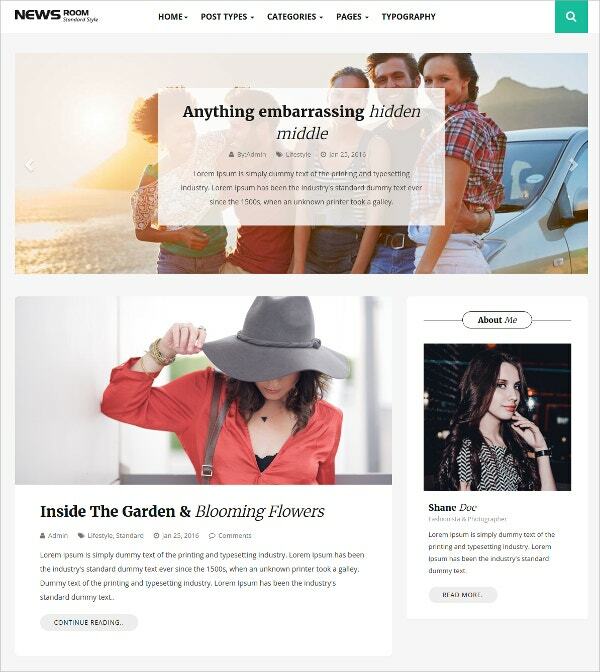 You May also See Event HTML5 Templates. 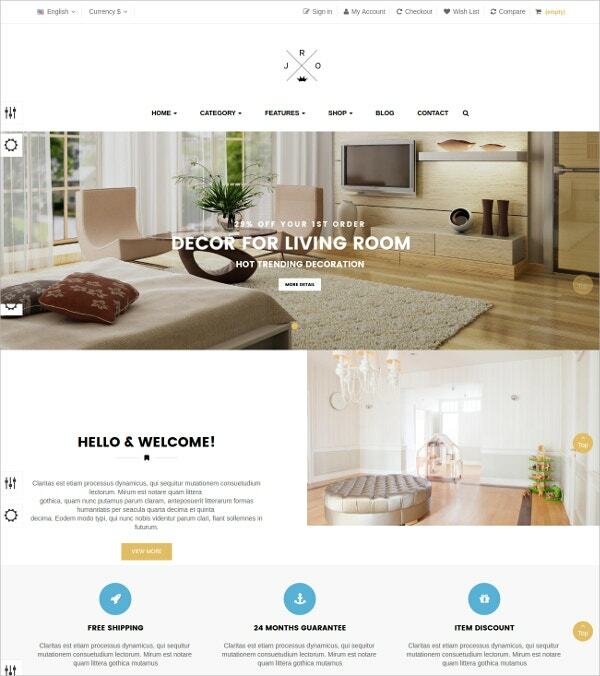 Real Estate responsive template is a beautiful, clean and modern template designed built on the basis of Twitter Bootstrap 3.3.6 framework. 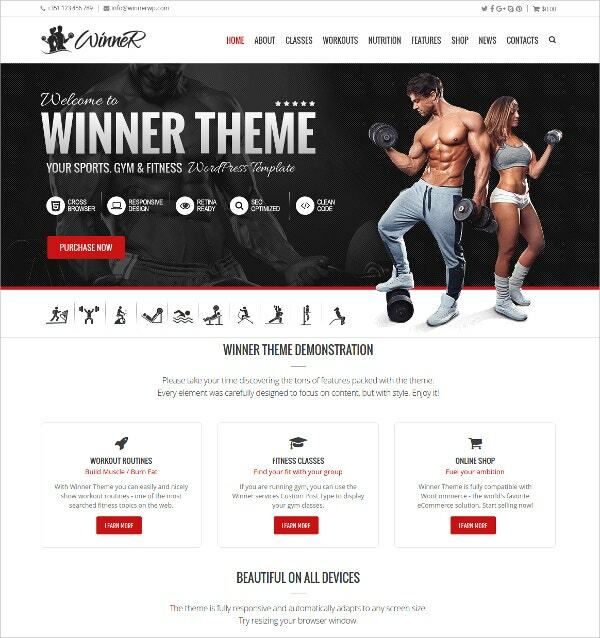 This theme comes with a wide set of customization options that in turn make it easier for you to customize the website and give it desired effect. 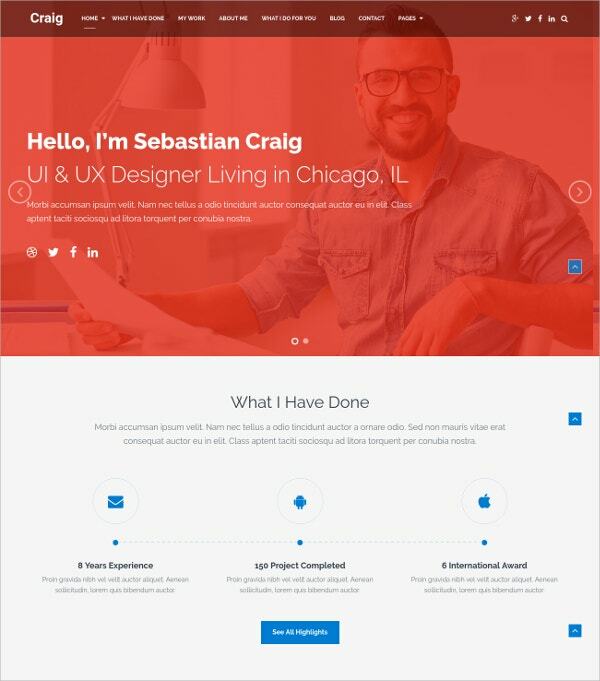 It comes with 2 variants of home page, fully responsive, HTML5 validator, Google maps, contact form, font awesome integration, revolution slider and more. 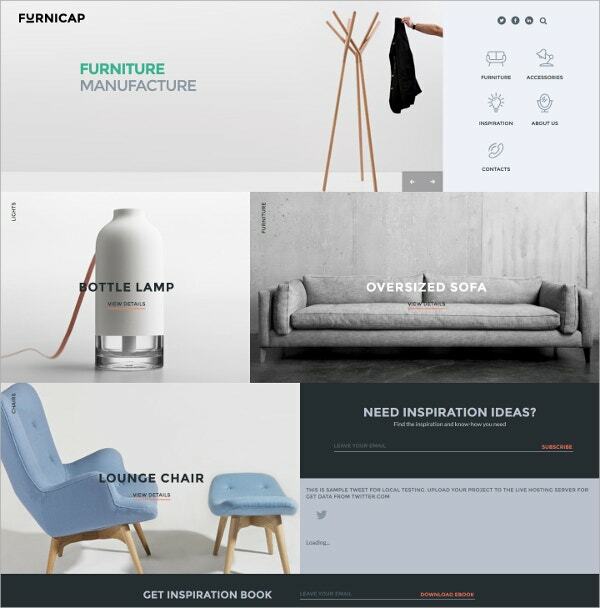 Whether you are a craftsman specialized in furniture or an online furniture store, furniture responsive website template makes it possible for you to bring your craftsmanship in front of millions of people online elegantly. 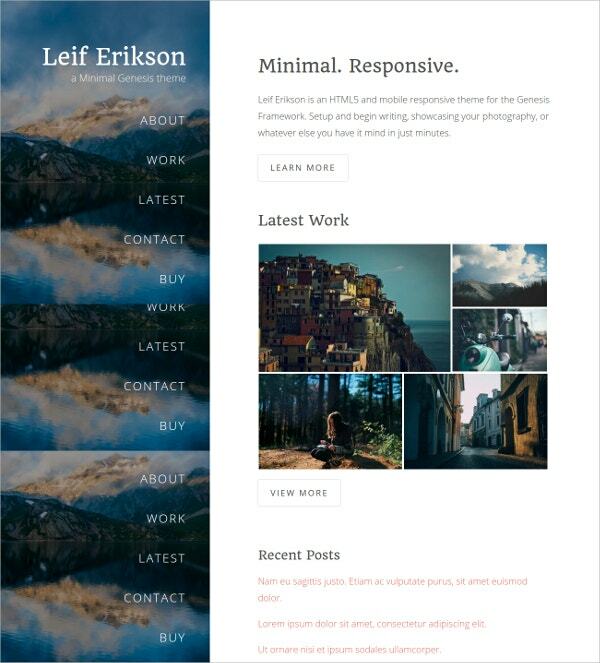 This theme consists of a beautiful, modern and responsive layout with sliders, font icons, contact form, Google maps, Google fonts, cross browser compatibility, PSD files and many more exciting features. 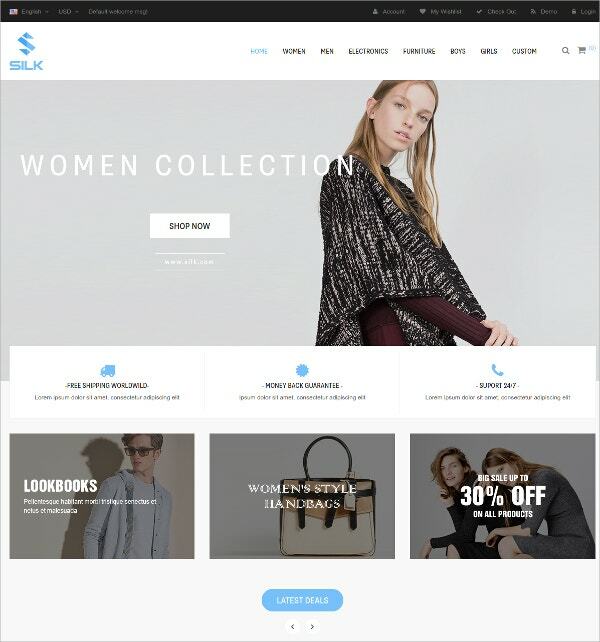 GoShop is a versatile and multipurpose premium Magento theme that can be utilized effectively for jewellery stores, clothing website, fashions stores and many more. 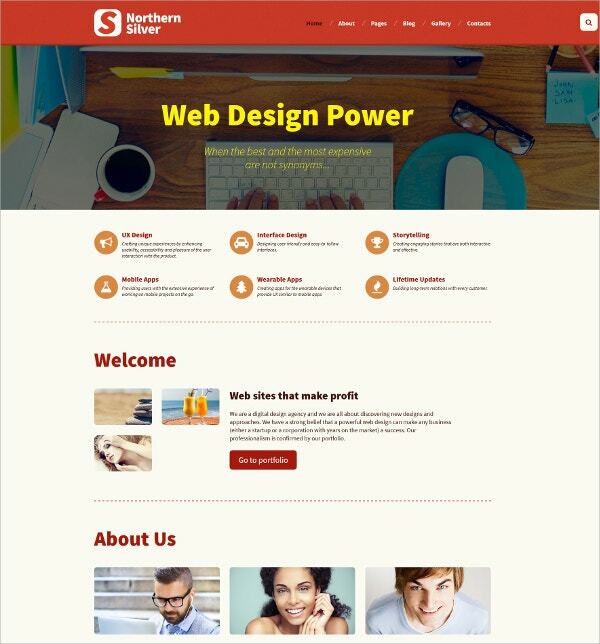 This theme carries a fully responsive layout and a wide range of features that make website building task much simple. 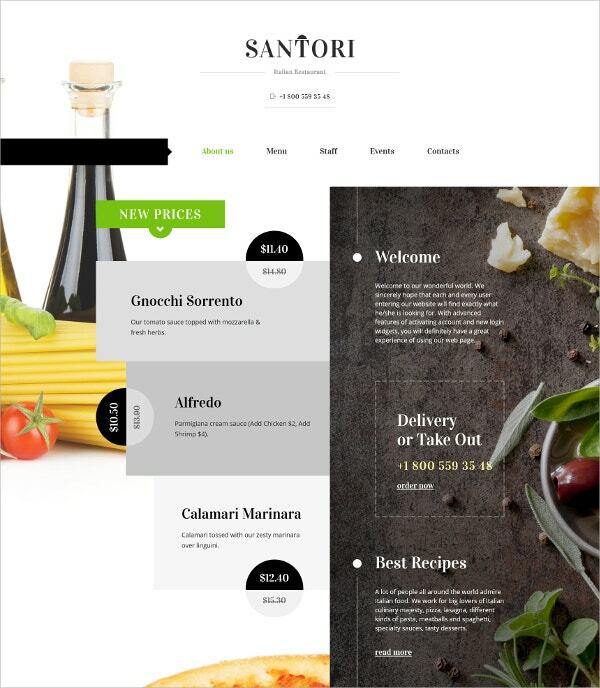 It offers multiple color options, multiple Google fonts, validated w3c, cross browser compatibility, sticky menus, custom product tab and more. 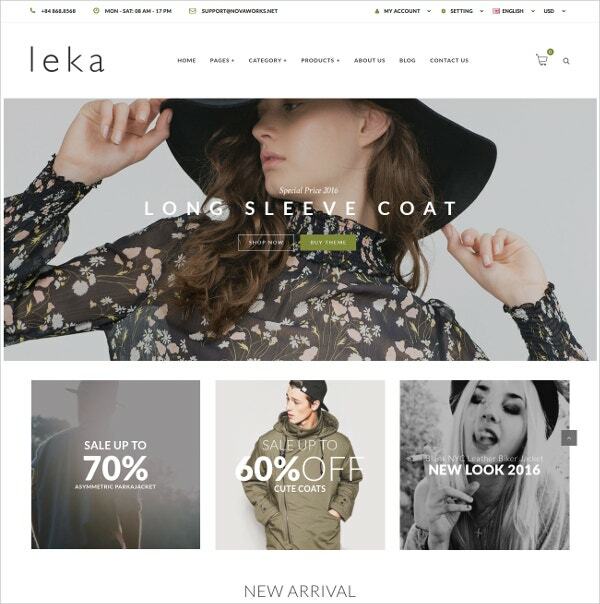 Leka is a beautiful responsive opencart theme designed especially for clothing website however is ideal to be utilized for any online store. 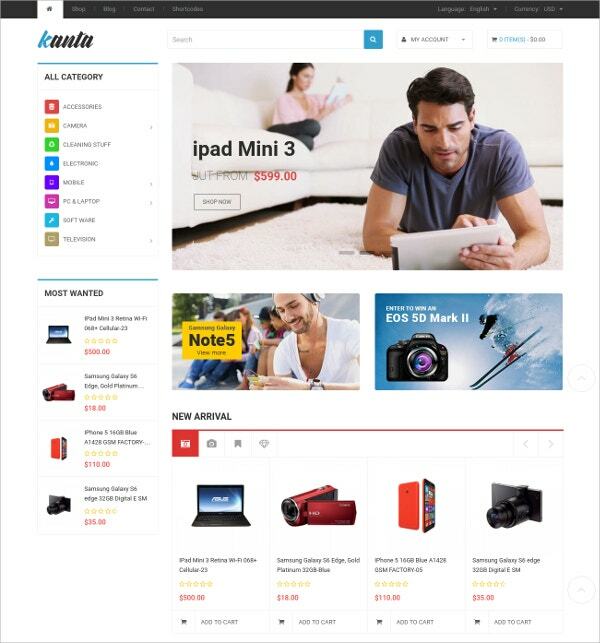 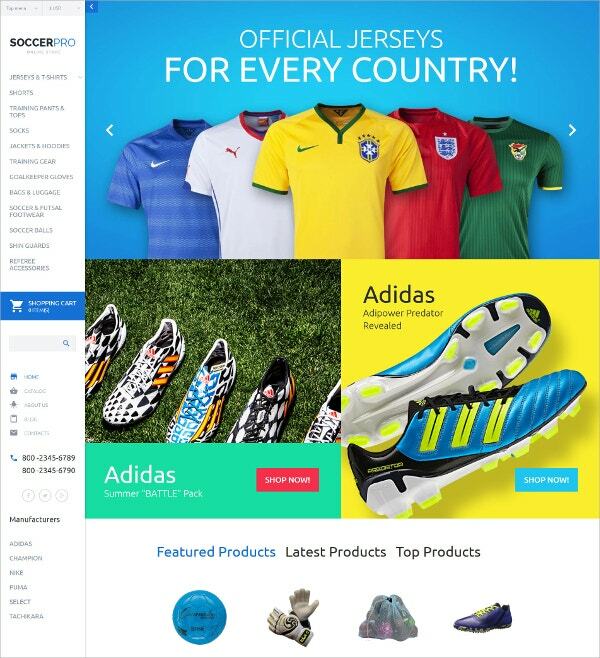 This responsive theme carries features like CSS3 integration, scroll up buttons, search engine optimization, cross browser compatible, two product display modes and more. 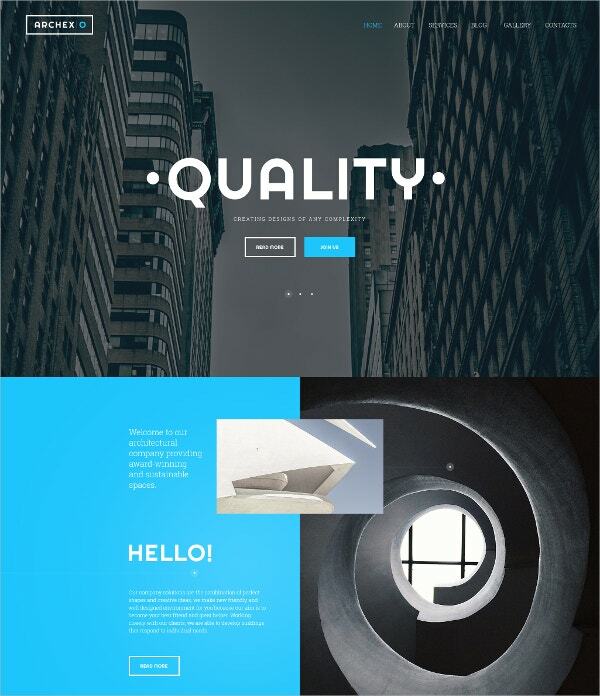 Utilize this wonderful theme for your website and experience the positive change in your website traffic amazingly. 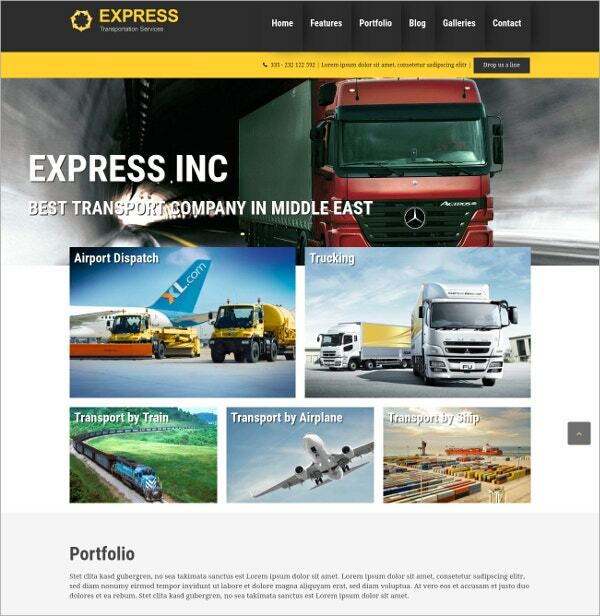 Express is a modern, intuitive and stylish WordPress responsive theme designed for transport businesses, agencies and more to represent their transport business online and give it a solid online presence. 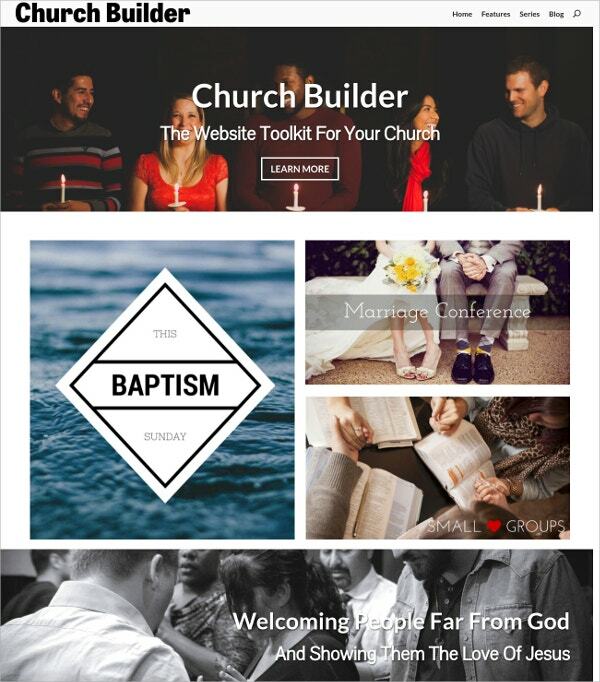 This theme perfectly defines your offering in an eye-catchy way. 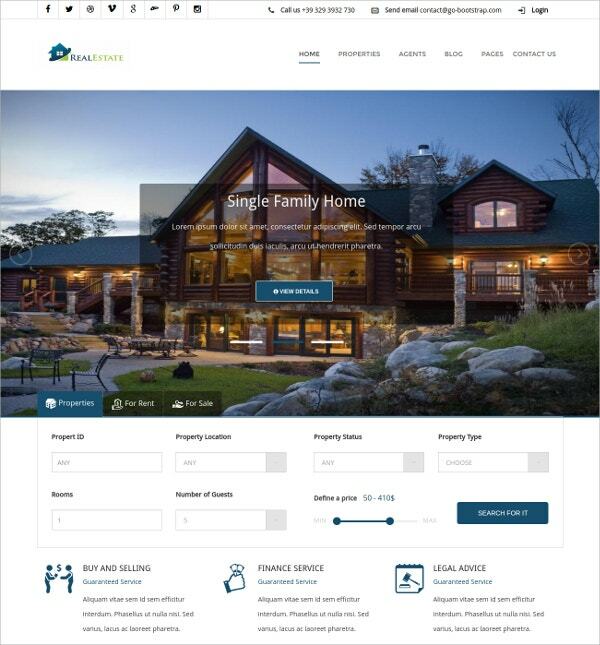 It carries a responsive layout with features like SEO ready, working AJAC contact form, HTML5 & CSS3 based, retina ready, custom color options, fully customizable and more. 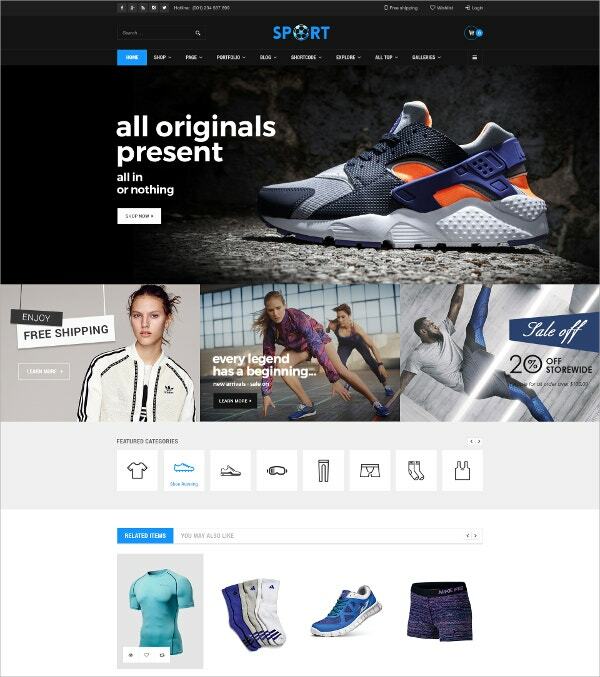 Zetra is a beautiful responsive ECommerce HTML template designed beautifully for online fashion and clothing stores to showcase products the way that audiences loves. 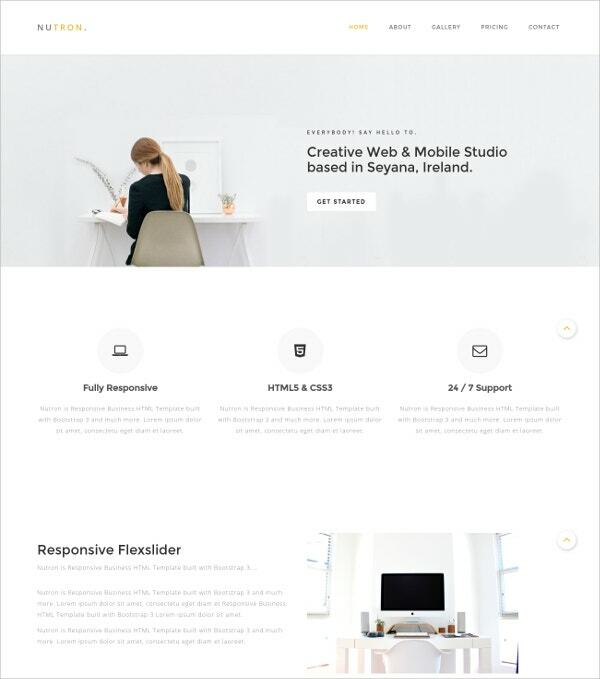 This theme neat and simple design with wide variety of features like HTML5 & CSS3, cross browser compatibility, 5 unique home page layouts, Google fonts and font awesome, unlimited color schemes, wide layout and more. 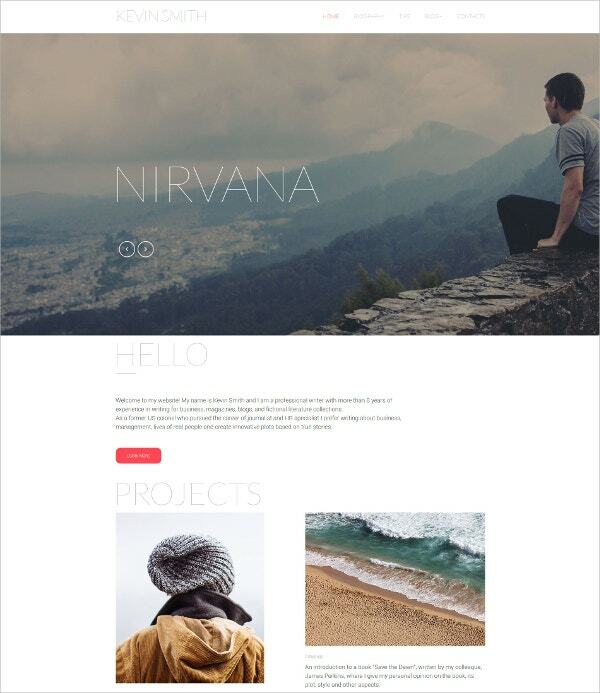 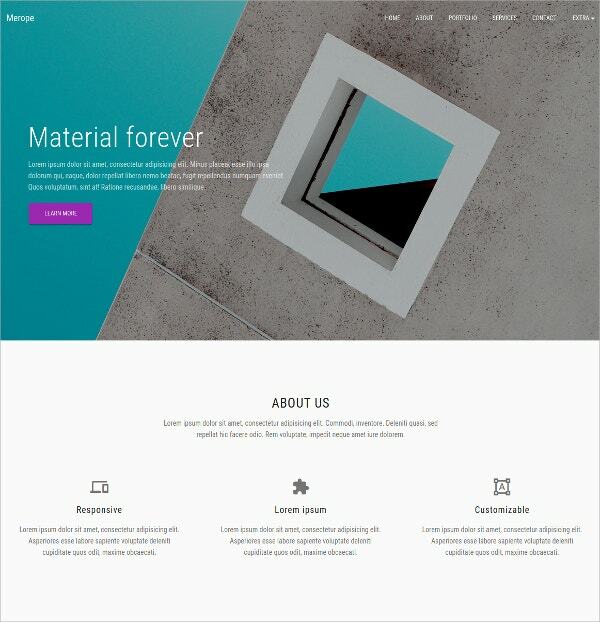 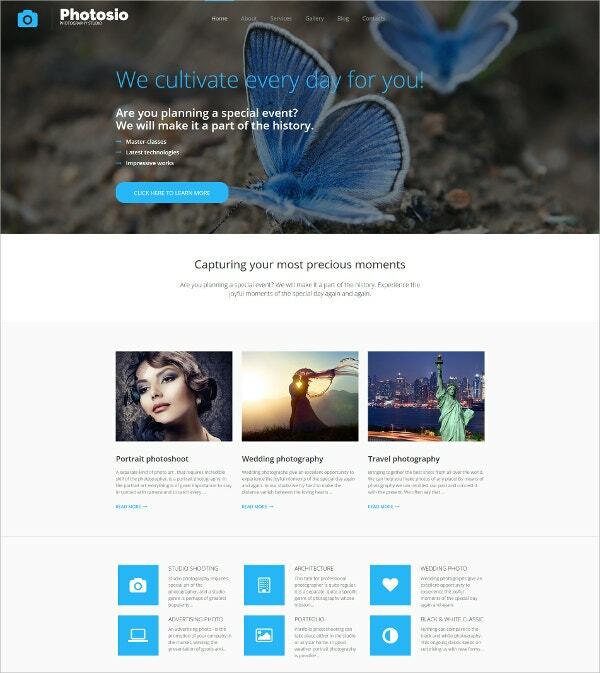 Merope is a beautiful, elegant and modern one page material design template based on HTML5 Bootstrap 3 framework. 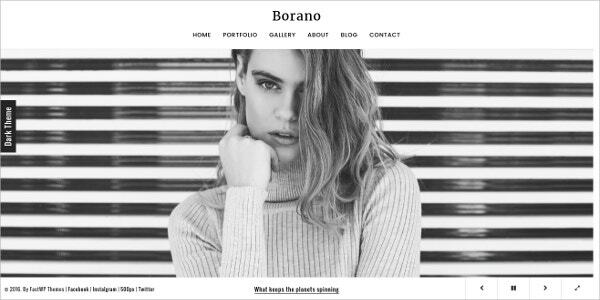 This theme is ideal to showcase portfolios of agencies as well as freelancers to present your work in elegance. 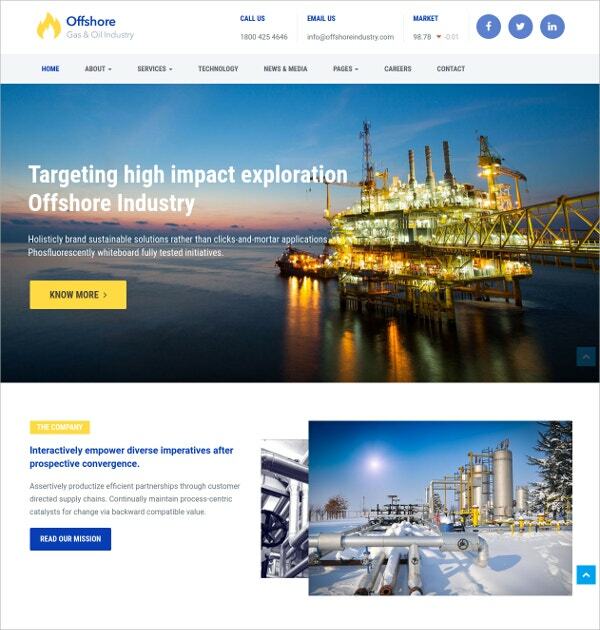 Its consists of a wide set of features a few of which are Bootstrap 3.3.6, isotope filtering and sorting, PHP contact, Google Maps, slick slider and more. 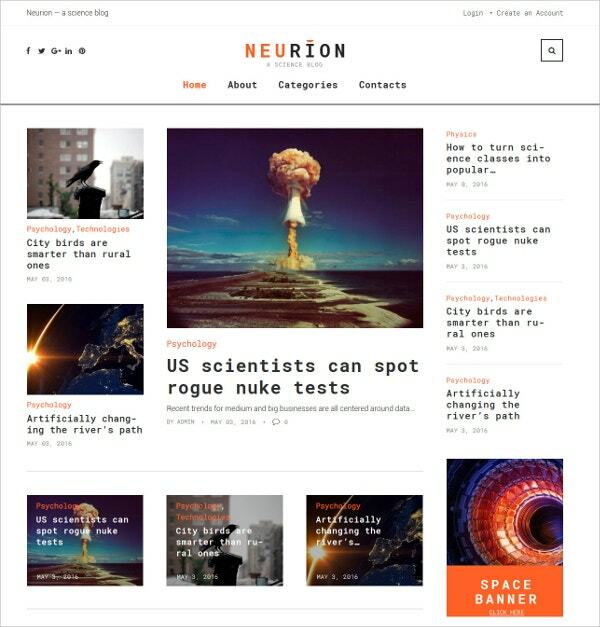 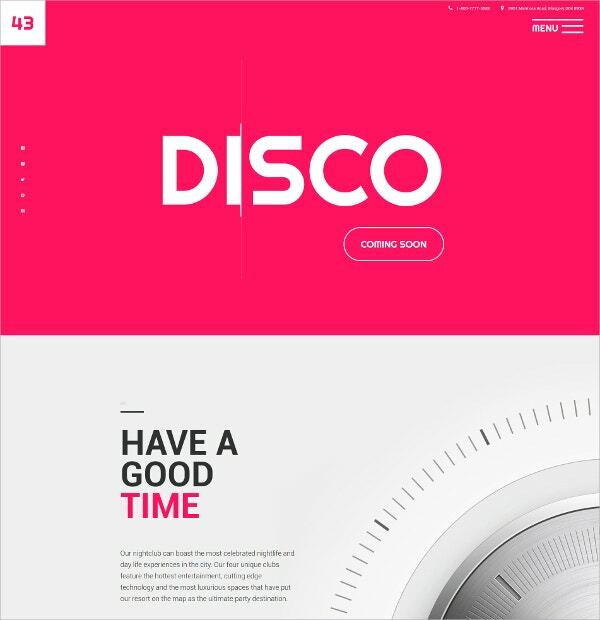 This wonderful theme can perfectly give an intuitive unique and stylish design to your single page website. 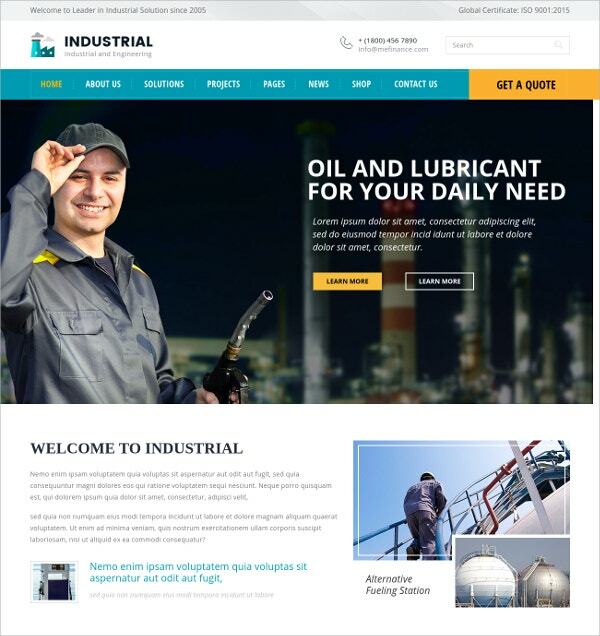 Industrial is a stylish and elegant HTML template designed ideally for manufacturing industries, plants and factories and engineer care. 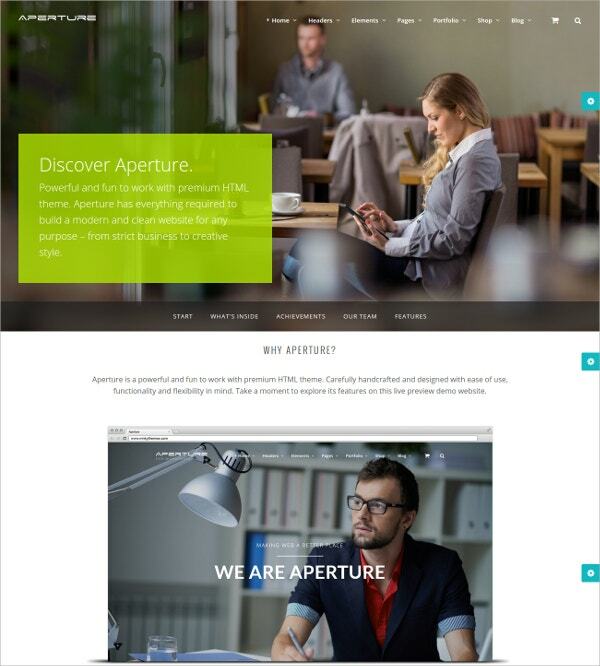 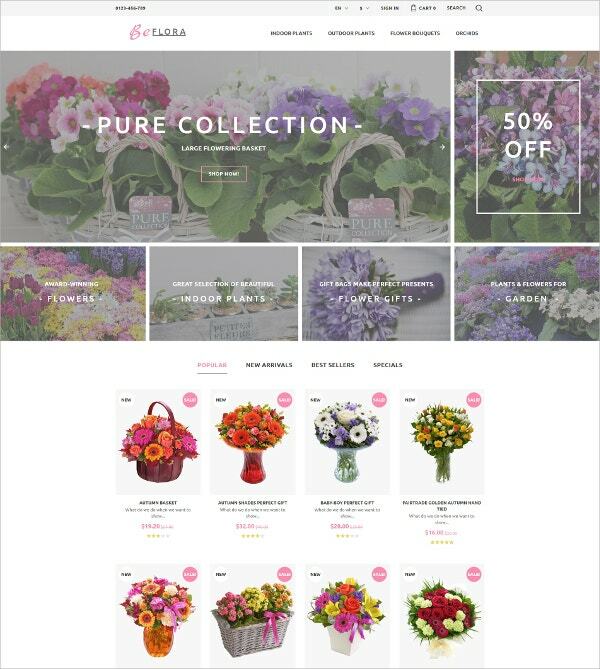 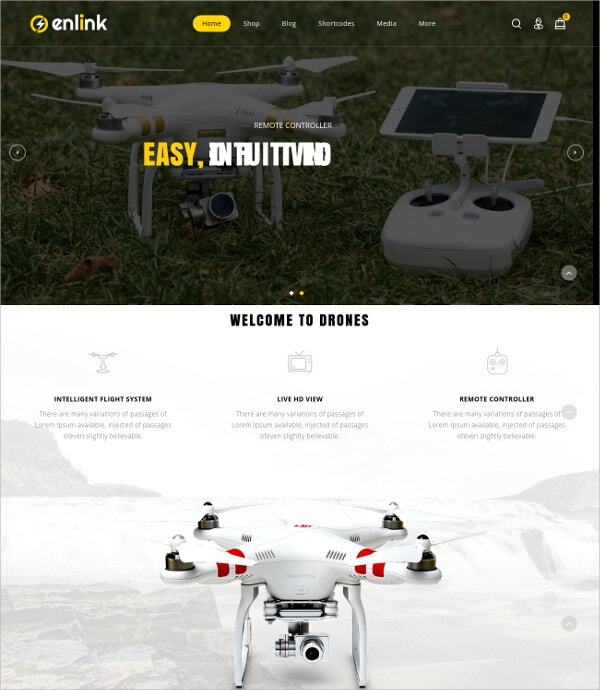 This theme has 100% responsive design that reflects your key engineering skills perfectly. 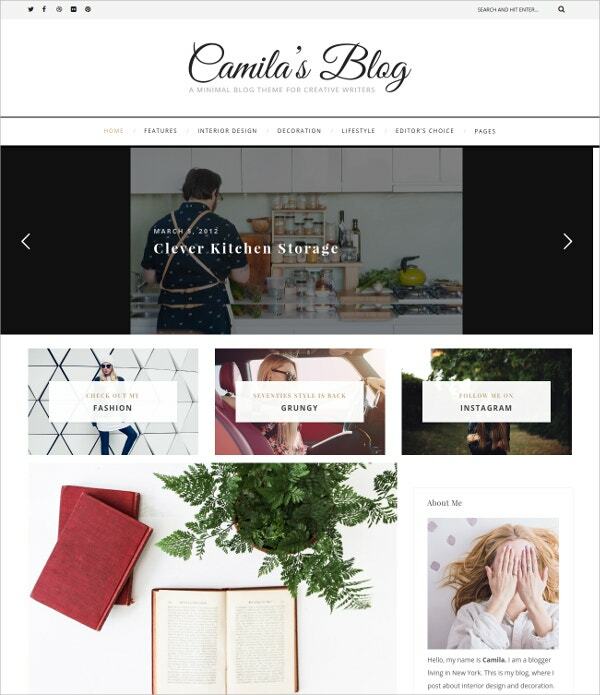 This theme features pages like blog, projects, testimonials and team to highlight your talent as well as successfully accomplished projects. 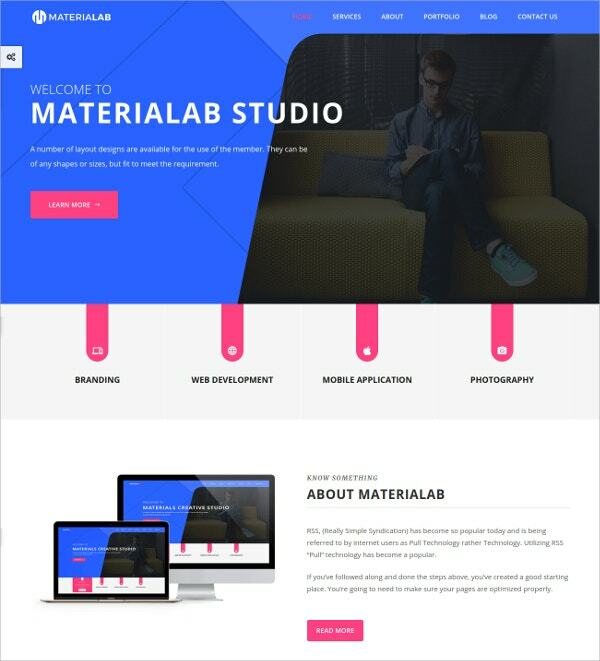 It consists of features like Google maps, Bootstrap based, parallax background, browser compatible, Google fonts and more.